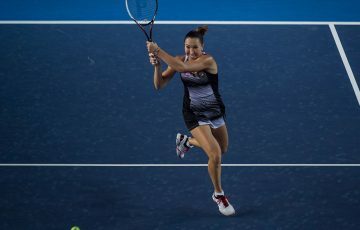 A champion at the event in 2011, Jarmila Gajdosova has been awarded the first wildcard into Moorilla Hobart International 2013. Jarmila Gajdosova has been awarded the first wildcard into Moorilla Hobart International 2013. 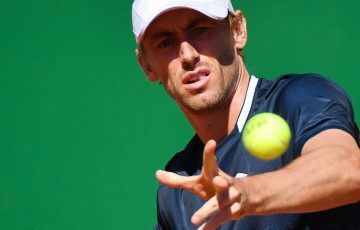 The former Hobart champion is looking forward to playing the tournament for the fourth time. “I’m excited to return to Hobart to play the tournament. 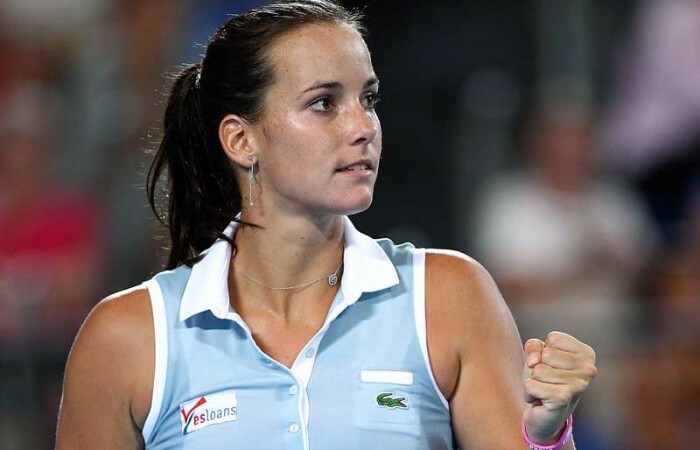 The event is very special to me after I won the title back in 2011,” said Gajdosova. In 2011 Gajdosova defeated American Bethanie Mattek-Sands in straight sets to win the event and her second WTA title of her career, having won her first title in Guangzhou, China in 2010. 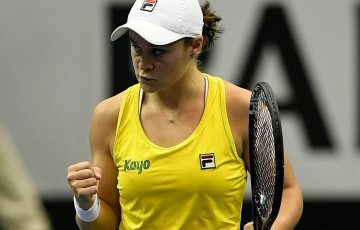 In 2012 the 25-year-old was a quarterfinalist in Hobart and helped Australia’s Fed Cup team to victory over Germany, pushing the team back into the World Group. She reached the second round of the French Open and represented Australia at the London 2012 Olympic Games where she played doubles with Anastasia Rodionova. After an extended break at the end of 2012 Gajdosova is hoping to have a solid start to 2013. 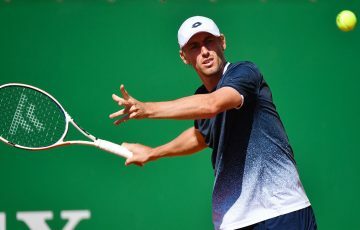 “I’ve been training hard over the last couple of months and am looking forward to getting back out there after some time away from the game,” added the former world No.25. 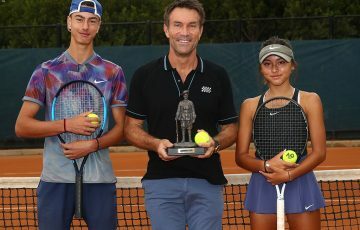 Handley said he is delighted to welcome Gajdosova back to Hobart. “It’s fantastic to have Jarka back to contest the main draw. She’s had great success here before and we hope she can use the tournament as an opportunity to get back out there and play her best tennis,” he said. In 2013 the Moorilla Hobart International will celebrate its 20th anniversary.